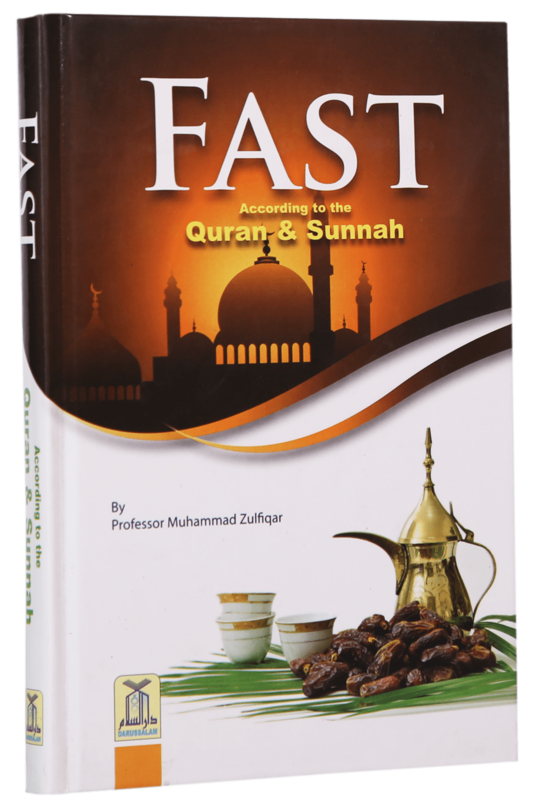 In Islamic terminology, the word Saum (Fast) means abstaining from food, drinks, and sexual activity from dawn to sunset. 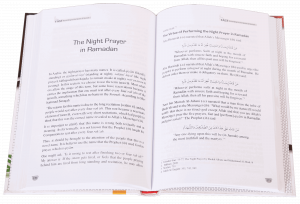 The exercise has to be done with the intention of doing purely for Almighty Allah. 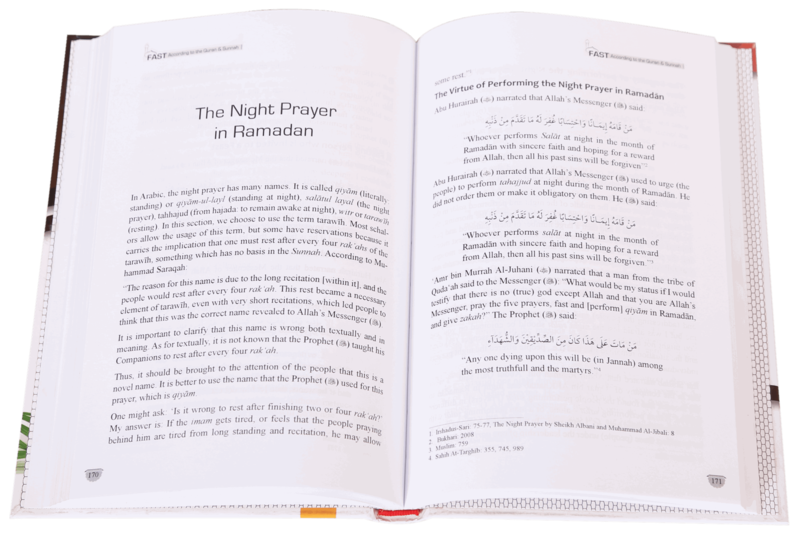 Muslims observe fast in the holy month of Ramadan; the 9th month in the Hijri Calendar. 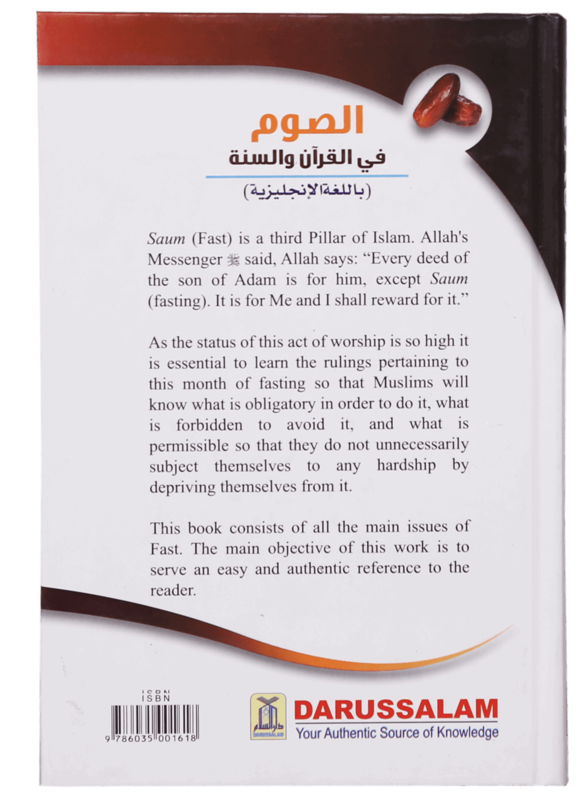 Muslim jurists declare this month as an annual training exercise for Muslims, where they refresh their resolve to carry out their duties towards Allah SWT. 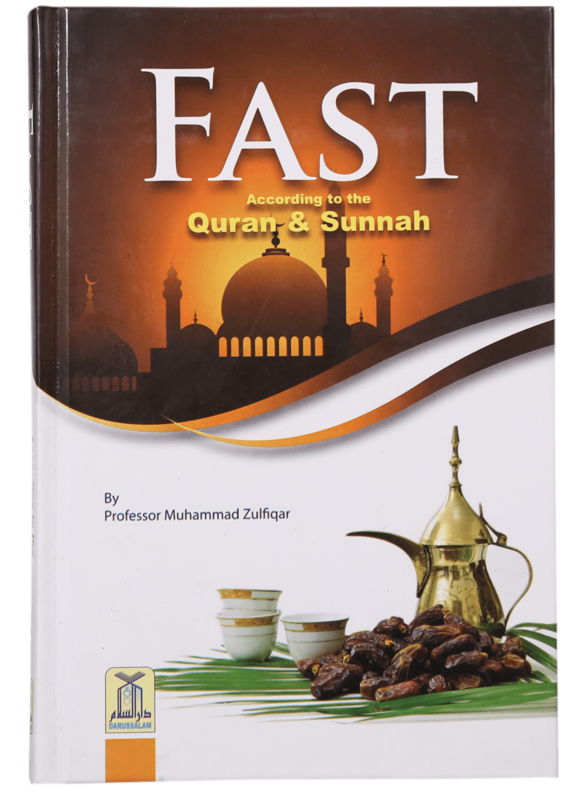 This book `Fast According to Quran & Sunnah` is a nice effort by Prof Zulfiqar Ahmad that guides Muslims about how to spend this month and get the most out of Ramadan. An excellent collection of etiquettes and manners for fasting, Itikaaf, and Laylatul Qadr also included there. 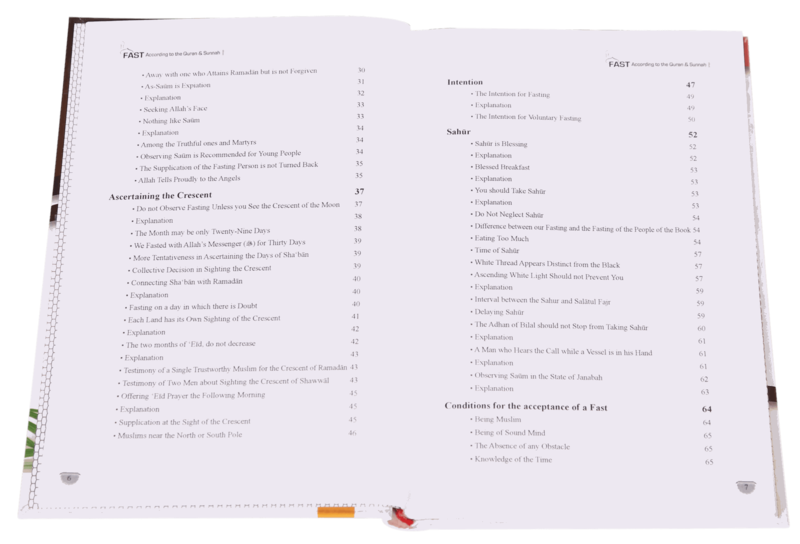 It is important to perform this exercise in its true spirit, if we are to purify our soul and clean it from evils. 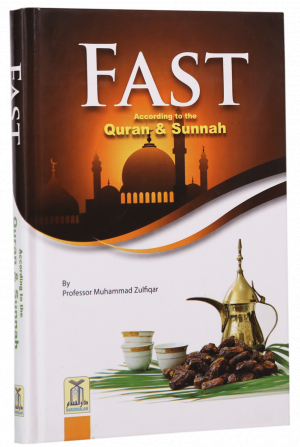 Therefore, this book turns into an essential guide for Muslims about Fasting, terms and conditions of fasting, things which invalidate a Fast and voluntary fasting. 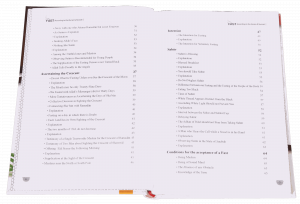 Darussalam Publishers has always aimed to provide you the best quality content from authentic Islamic sources. `Fast according To Quran & Sunnah` has been compiled with the same adherence to our policy.